A privacy group said in a letter sent to the Federal Trade Commission on Friday that Google has violated the terms of a 2011 settlement because of practices exposed in an Associated Press report this week. 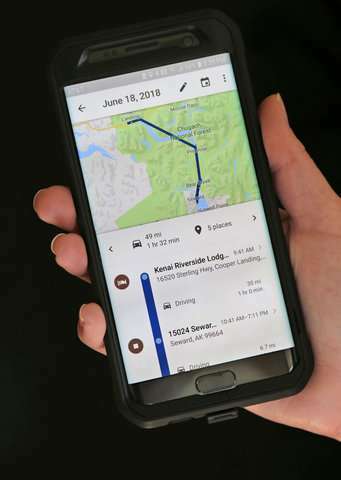 The Electronic Privacy Information Center said in the letter to the FTC that Google's recording of time-stamped location data—even after users have turned off a setting called Location History—"clearly violates" the 2011 settlement. The center lobbied the FTC to take action on Google nearly a decade ago. That helped lead to the settlement in which Google agreed to a 20-year monitoring regime and vowed to not misrepresent the degree to which users have control over private data.